Nashville Ballet brings the magical fairytale Cinderella to life September 16-18, 2016, at TPAC’s Polk Theater as the opening performance of its 2016-2017 season. The family friendly classical ballet features a Cinderella who’s not afraid to take fate into her own hands, two stepsisters hilariously played by men and an adorable youth cast of 5 to 7 year olds. First presented in 2011, Vasterling’s original choreography showcases men in the roles of the evil stepsisters. Nashville Ballet company dancers Christopher Stuart, Jon Upleger and Judson Veach will alternate playing the roles, dancing in pointe shoes for the first time in their careers. 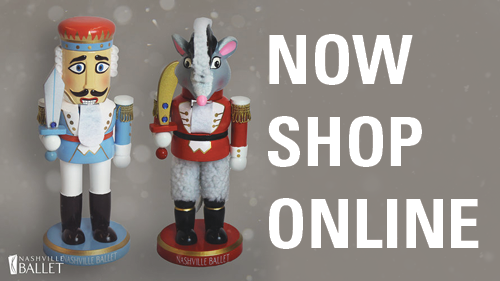 Nashville Ballet’s professional company dancers will be joined on stage by more than 40 youth cast members age 5 to 7 years old from the School of Nashville Ballet as bumble bees, snow angels and other whimsical characters. The dancers will perform to the romantic and beautifully surprising sounds of Sergei Prokofiev’s classic score presented live by the Nashville Symphony. The large-scale production is capped off by 18th century period costumes, impressionist sets and even an on-stage carriage. Cinderella is presented by Bridgestone Americas Trust Fund, Tennessee Orthopedic Alliance and Nfocus. 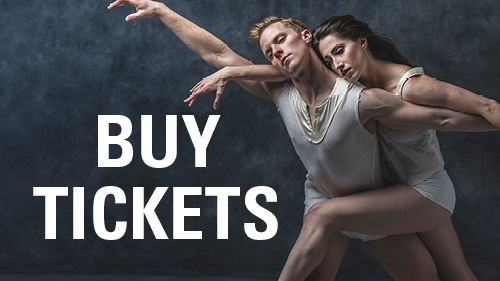 Tickets start at $28 and can be purchased in person at the TPAC box office in downtown Nashville, by phone at (615) 782-4040 or at www.nashvilleballet.com. A complete performance schedule and more information can be found online.